"My iPhoto crashed when I try to open it. I tried repairing the library but it gets the same result when I launch again. Can I delete the library and will it rebuild?" Pictures and image files are always essential parts of our life. It will be disastrous when you encounter crashed iPhoto that much possibly causes missing photos, missing thumbnail images and unreadable database, etc. However, if you can have the right trick you don't need to worry about data loss. 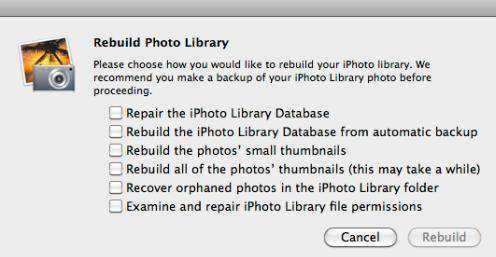 Here are 2 quick ways for you to repair corrupted iPhoto and rebuild the iPhoto library. iPhoto is a wonderful application especially for Mac OSX operating system, which allows you to import your pictures from a digital camera or iPod and features tagging, sorting and organizing functions. Crashed iPhoto issue is not so serious. Right now follow below solutions offered to troubleshoot iPhoto to normal. First of all, stop the iPhoto app you open on Mac. Press both the Command and Option keys on the keyboard. Launch iPhoto again to start the repair process. Keep the keys held down until the windows comes and prompts you to rebuild the library. Choose rebuild options in the dialog to begin the rebuild process. 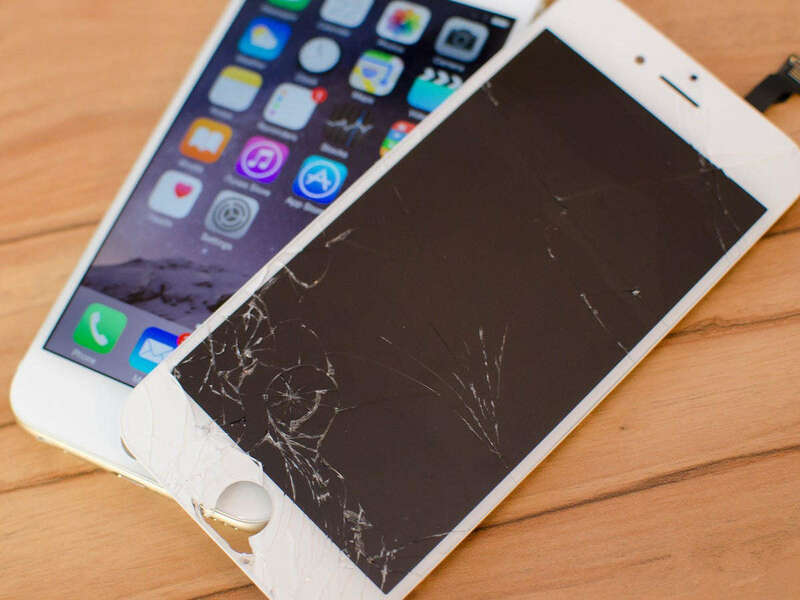 You can also directly try to regain all of your pictures data from corrupted iPhoto library with the aim to rebuild it. Open your Mac and click on "Go" and then "Home" from the menu, which will take you to the files located under your username. Navigate to "Pictures" option and have a double click on it. Search for "iPhoto Library" and right-click "iPhoto Library" files. Then select the option "Show Package Contents". Continue to double click on the "Data" folder to find all your pictures saved on your Mac computer and series of folders that you have ever uploaded to iPhoto. Just easily copy and paste all of these files for repairing corrupted iPhoto library issue. If the iPhoto crashed by accident and you are eager to get back the photo data, here is a really handy data recovery tool - UltData for Mac, which is a life saver for people lost photos, contacts, messages, notes, etc. from iPhone 7/7 Plus/SE/6s Plus/6s/6 Plus/6/5s/5c/5/4s/4. 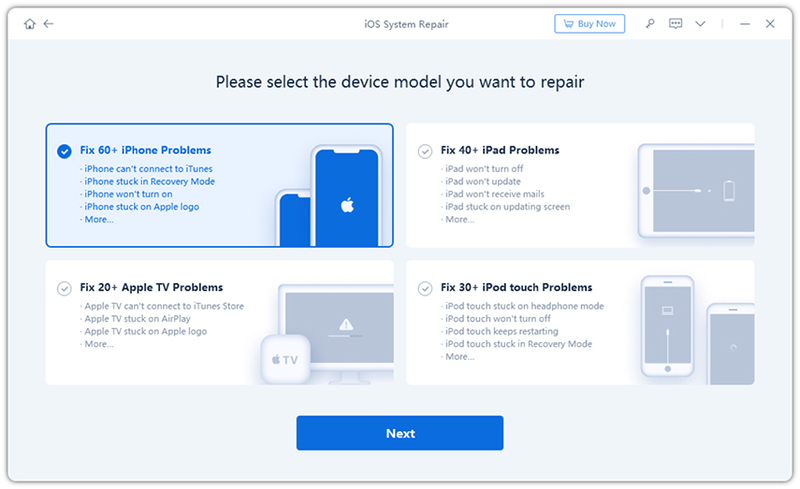 You can recover the lost or deleted files from the iOS files directly, iTunes or iCloud backup within only a few minutes.